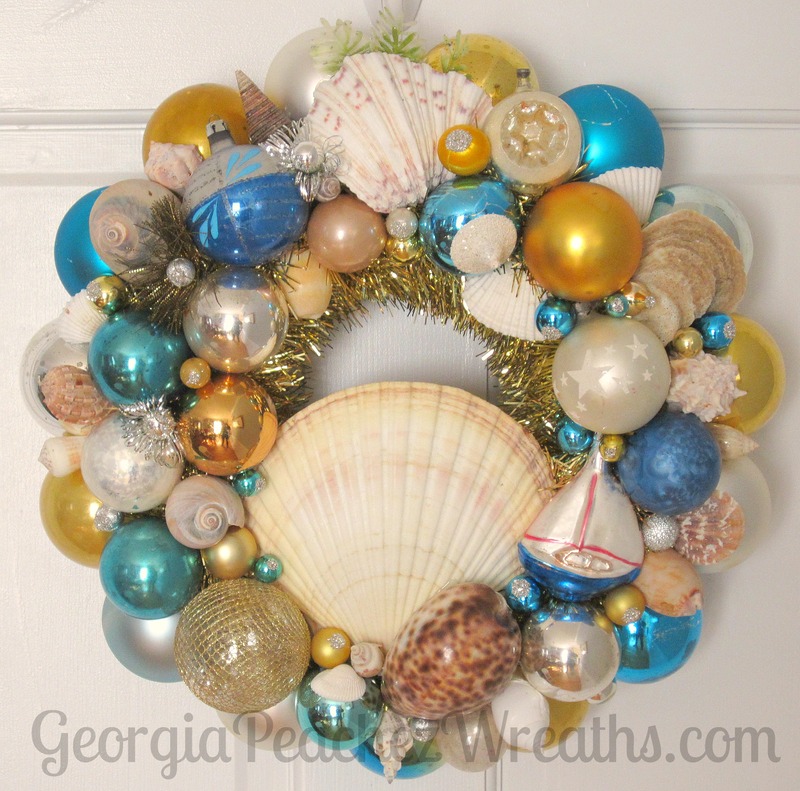 Well, it was a short break but I’m back to wreath making. 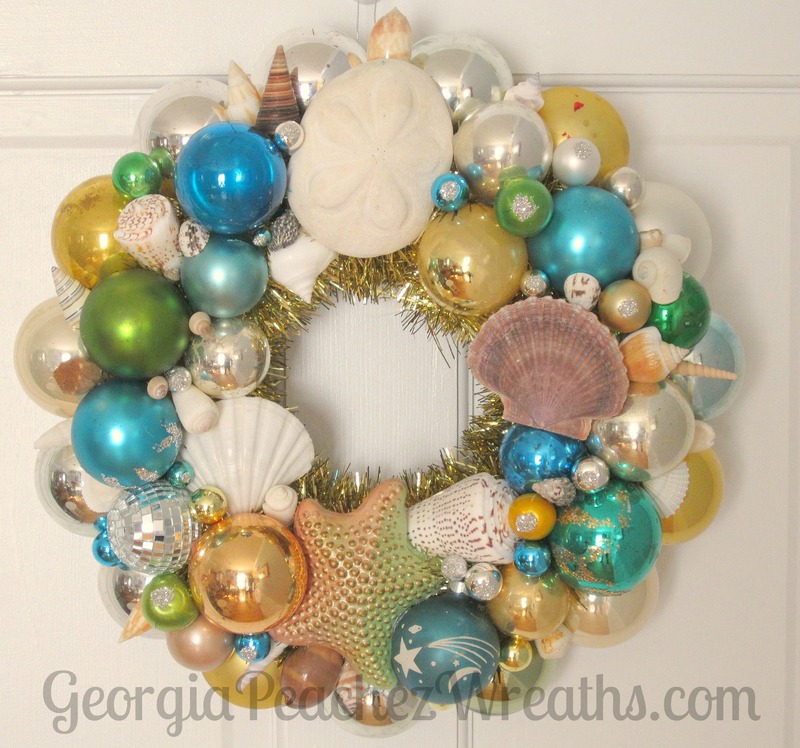 I decided to start off 2015 with a few of my original Sea Shells & Shiny Brites wreaths. 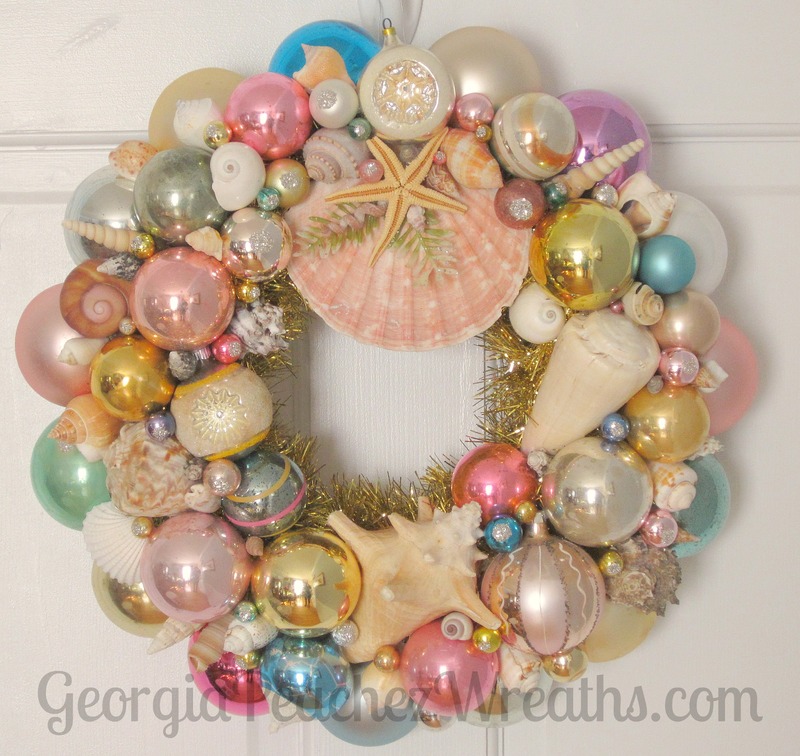 They are in the store and available now.